Assaf Gil is the founder and CEO of one of Israel’s most successful independent production companies, Gil Productions, and of its sister companyGil Formats – a content creator and distribution company. 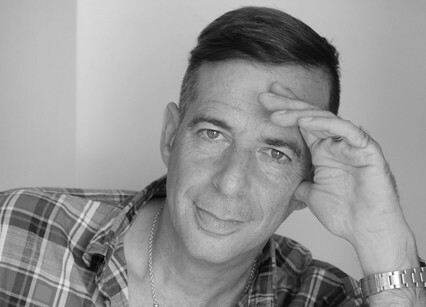 Gil is one of Israel’s veteran television producers with vast experience in all television genres. Hebegan his TV production career in 1989, working as an executive producer for the Children Channel in Israel before founding Gil Productions in 1991. Gil was one of the first to license international formats locally and was the Executive Producer of more than 70 shows on all broadcast channels during his 25 years in the industry, including Dancing With The Stars, MasterChef, One Born Every Minute, Under Cover Boss, Come Dine With Me,to name a few. In August 2015, Gil launched Gil Formats,offering a number of new original formats including observational documentaries, game shows and reality TV.